All of Zusak's books - including earlier titles, The Underdog, Fighting Ruben Wolfe, When Dogs Cry (also titled Getting the Girl), and The Messenger (or I am the Messenger) - have been awarded numerous honors around the world, ranging from literary prizes to readers choice awards to prizes voted on by booksellers. 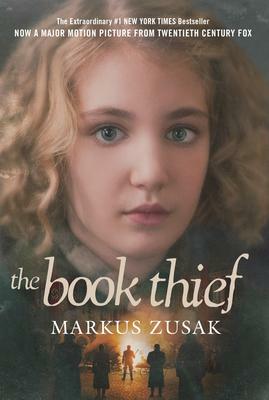 In 2013, The Book Thief was made into a major motion picture, and in 2018 was voted one of America's all-time favorite books, achieving the 14th position on the PBS Great American Read. Also in 2018, Bridge of Clay was selected as a best book of the year in publications ranging from Entertainment Weekly to the Wall Street Journal.